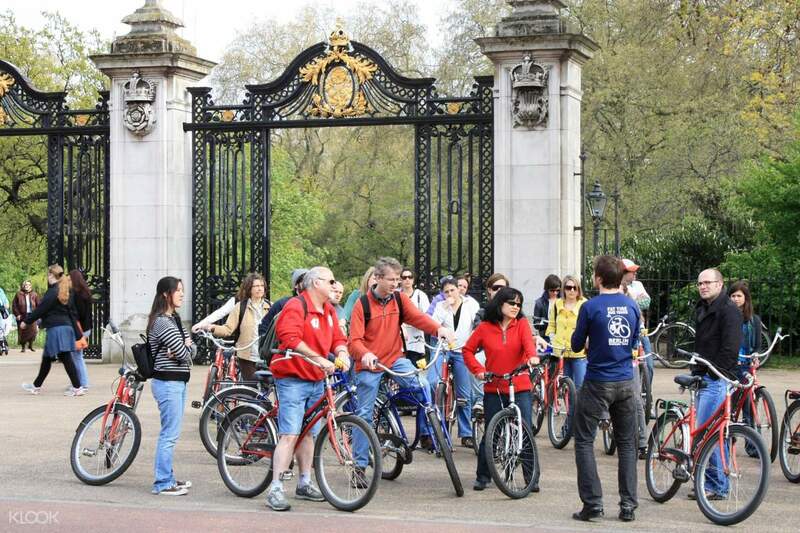 Explore London in the most intimate and unique way with a guided bike tour around the city! 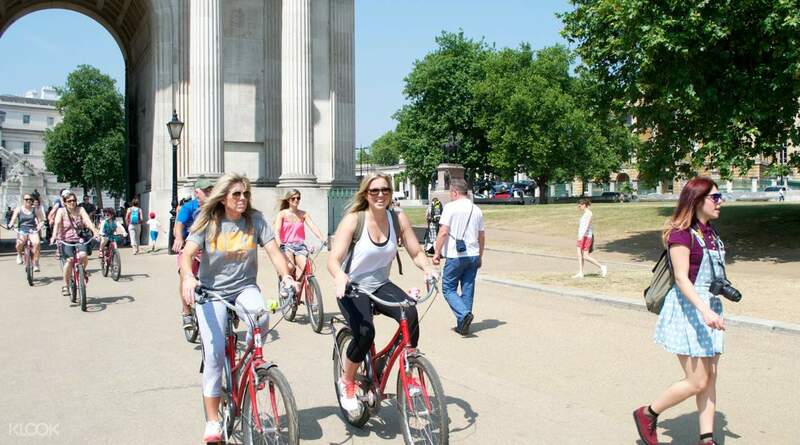 Witness the city’s famous landmarks such as The Houses of Parliament, Buckingham Palace, Westminster Abbey, Big Ben, The Royal Parks, Kensington Palace, Trafalgar Square, and more. 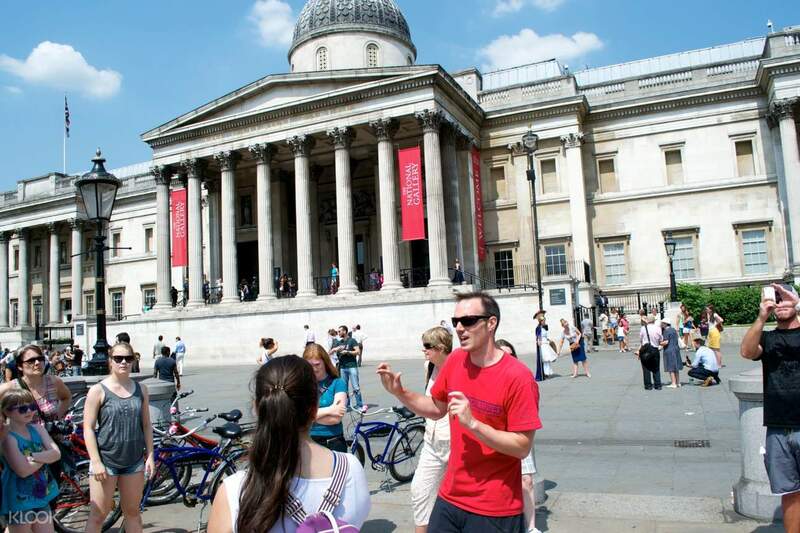 Learn about the London city secrets with your knowledgable and entertaining guide leading the way. Hear the most poignant, fascinating, or even downright absurd stories about kings, queens, palaces, parks, parliament, and even their heroes and villains in battles. 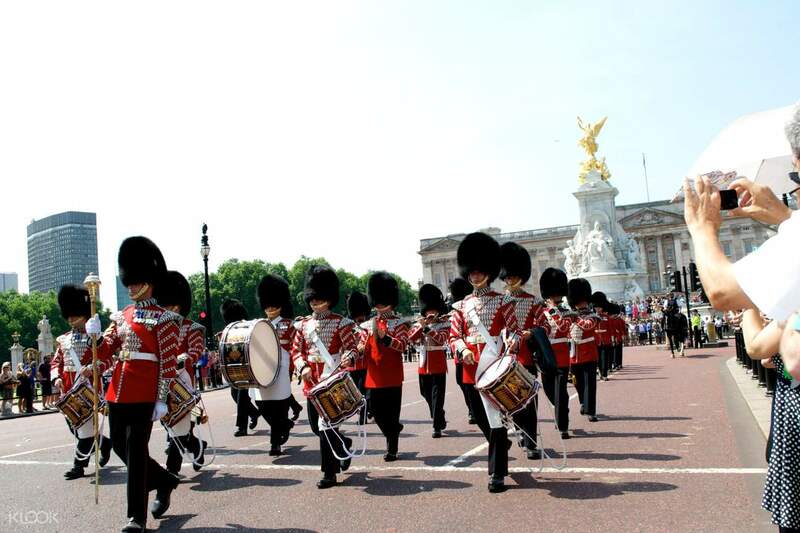 Enjoy a half day tour in London City that will definitely leave you singing ‘God Save the Queen’ at the end of the day!